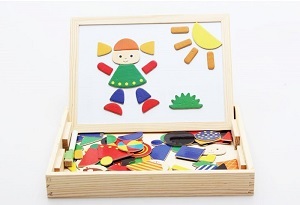 Unleash your child’s potential with the right tools. 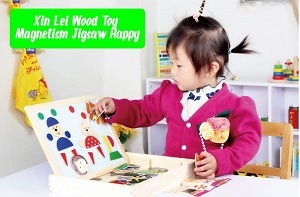 Chunky and colourful wooden toys have always had huge entertainment value. 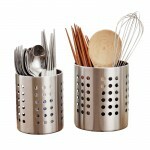 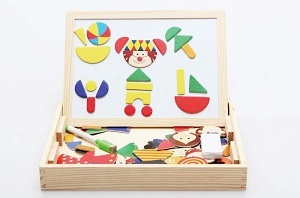 These educational toys help your child develop several cognitive skills. 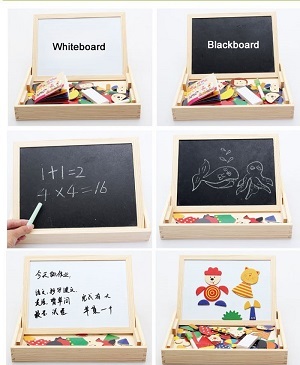 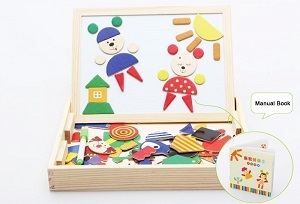 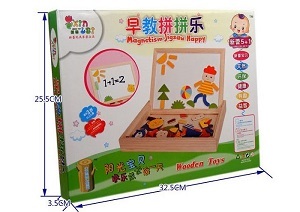 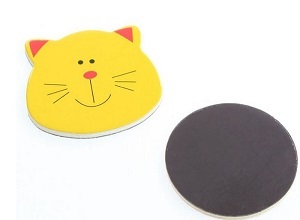 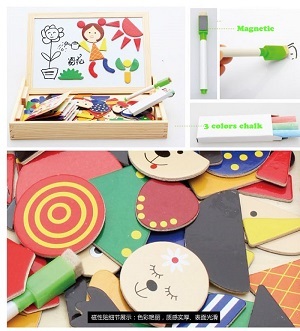 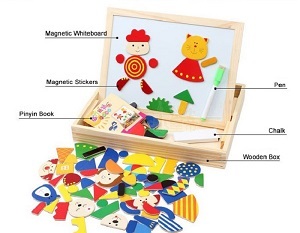 Your child’s creativity and imagination are stimulated with this play board.